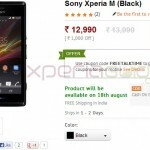 Talking of firmware updates from Sony and we saw another Xperia handset getting an update. Xperia Z, ZL, ZR, Tablet Z, T, V, E have got updates within a short period of time, it looks every Xperia handset is getting a one. 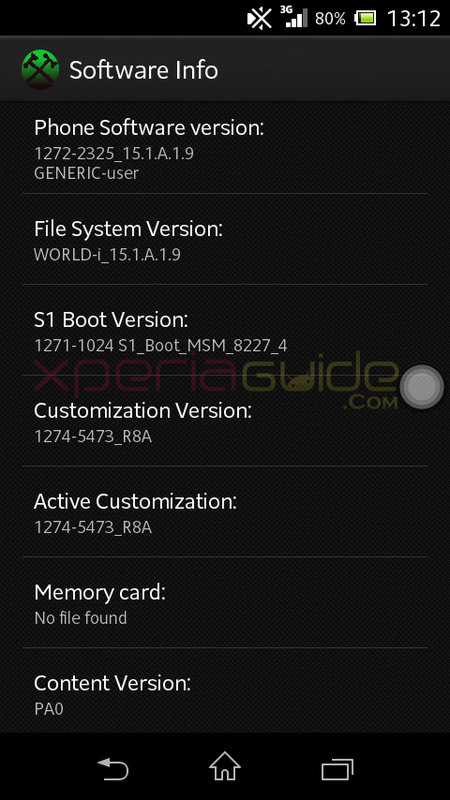 We just spotted another firmware update on Xperia M C1904/C1905, the very first firmware update for Xperia M.
Only baseband has been changed, kernel is same as before in 15.1.A.1.5 version. Some users also claim that when they bought the handset in August they got 15.1.A.1.9 out of box. 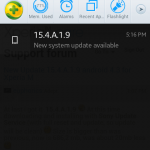 If you have not got the update notification, you can update it manually by flashing the ftf file given below. Software customization info is added in below pic. 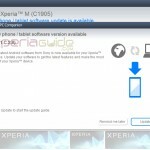 Sony has officially listed the Android 4.1.2 15.1.A.1.9 firmware update for Xperia M on their website’s software section, listing on August 9. 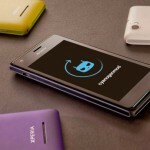 Android 4.1.2 15.1.A.1.9 firmware update for Xperia M has started rolling and all the users will be getting in meantime. No official change log has been posted. 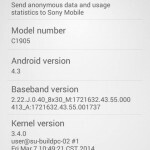 We haven’t seen any Xperia M user reporting this Android 4.1.2 15.1.A.1.9 firmware update till now but as the listing has gone, so it must be seeding now 🙂 As it has been listed so try connecting your Xperia M with PC Companion / SUS / Bridge and check whether you have got any 15.1.A.1.9 firmware update notification, if yes then proceed. 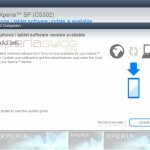 Confirming this Android 4.1.2 15.1.A.1.9 firmware update, Sony has also officially listed the Open source archive for 15.1.A.1.9 firmware build for Xperia M, it is available for download now. 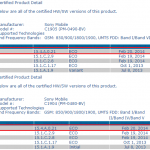 Xperia M 15.4.A.0.21 firmware, Xperia M Dual 15.5.A.0.16 firmware certified – Is it Android 4.3 ? any info on changelog, i m still on 15.1.A.1.5 ? is kernel same 3.4.0 ? No update for mah XM…any performance fix ? 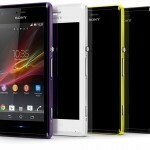 I have Sony Xperia M (C1904). I’m from India. Will i get 4.3 Jelly Bean update or not? 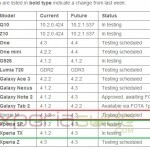 Why sony has not released 4.3 JB for C1904 JB in India?